Finish: Flavor fades normally, but it’s got some noticeable astringency. Finish: Lasting flavor, but not very much astringency at all. EDIT 26APR07: Click the thumbnailed picture below to get a visual comparison. 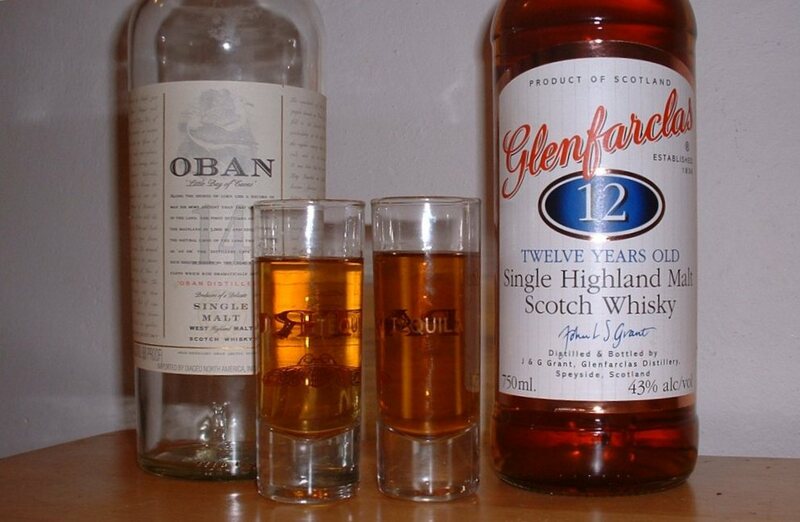 Glenfarclas is one of my Dad’s favourites… good choice Russell!